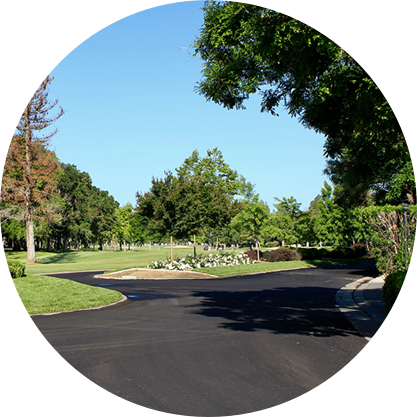 A properly maintained pavement can last for many years. However, if left unmaintained, that same pavement may only last half as long. 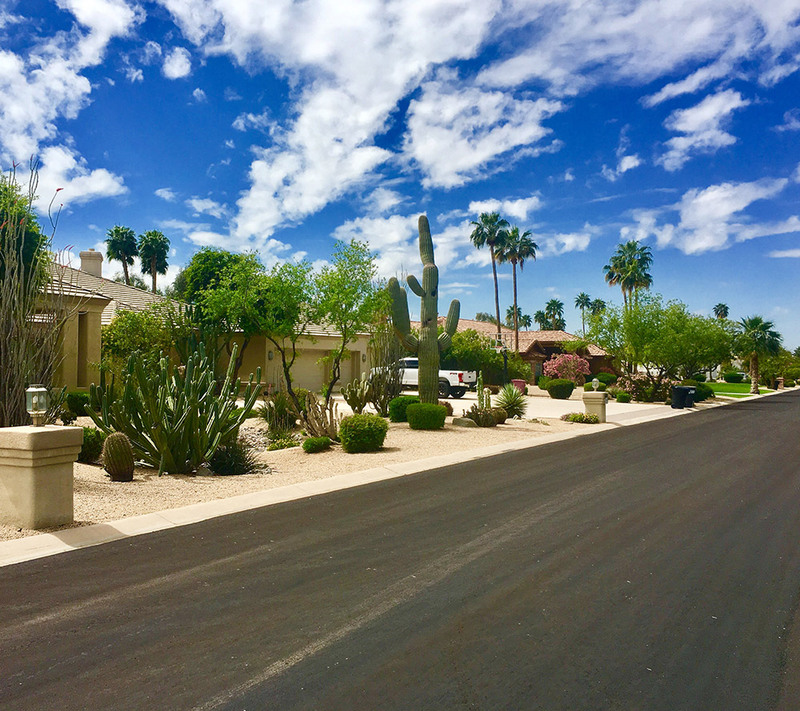 Constructing new asphalt pavement is much more expensive than performing routine pavement maintenance. Re-construction is more time-consuming, and more disruptive to residents as well. 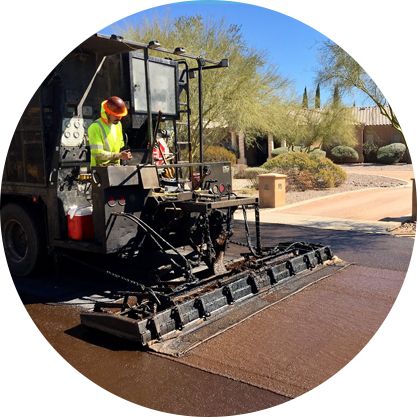 That is why it is important to understand and manage your pavement assets properly – and we are here to help. 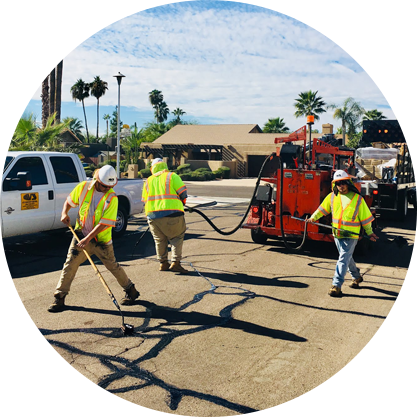 VSS International, Inc. has a staff of pavement preservation professionals ready to visit your site and provide you with the right solution to your pavement’s needs. 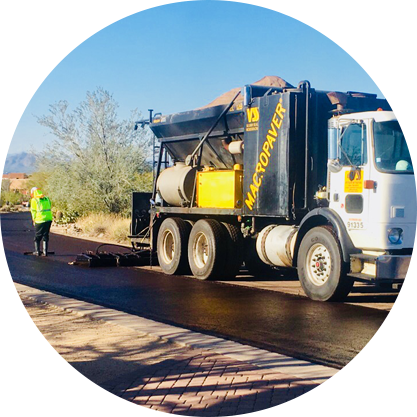 We can offer every type of pavement maintenance solution available, and your options are not limited by selecting VSS to maintain your pavements. Our professionals will provide you with the right options and clearly explain the benefits and limitations of each choice. 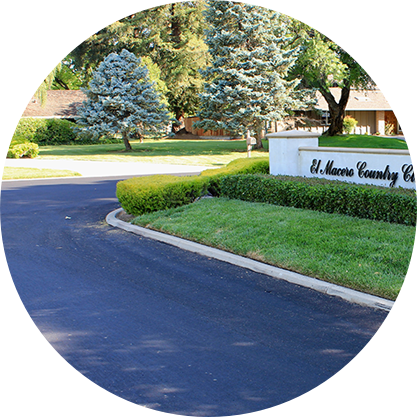 We will provide professional and timely work designed to meet your budget and keep you and your residents happy. If needed, VSS will gladly present solutions to your residents or Home Owners’ Association Board to ensure that everyone has a clear understanding of the products and solutions being considered. 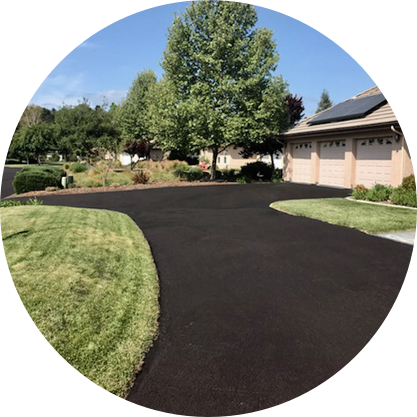 VSS can offer significant savings to local residents who may want to enhance their property value by sealing their asphalt driveways. In most cases, the fact that we are working locally in your area will eliminate mobilization fees and allow VSS to pass these savings along to residents.